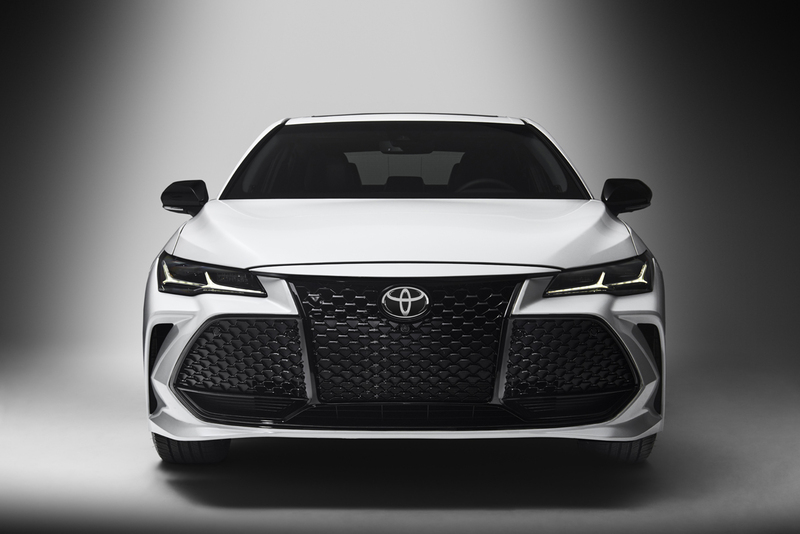 Making its official debut at the Detroit Auto Show, the all-new 2019 Toyota Avalon reveals edgier styling to go along with more premium features and content that raise the bar for the brand’s full-size sedan. 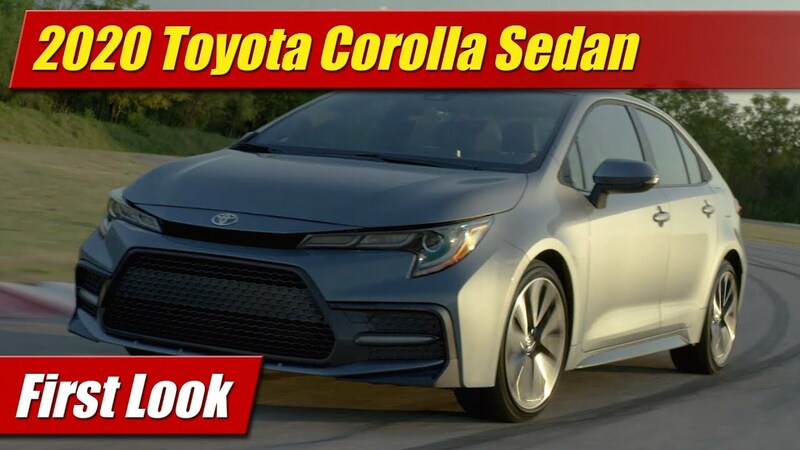 Sharing an enlarged variation of the Toyota New Global Architecture (TNGA) platform of the new Camry, a lot of the same upgrades and styling nuances we’ve seen there have now made their way to the Avalon. Longer, lower and wider than before, the design becomes more masculine than before with a chunkier and more muscular silhouette in contrast to the sleeker look of the last generation. The facial features are more aggressive in their expression, more detailed and chiseled in their form. The side profile gains more creasing and sculpting but as you move around to the rear view things change substantially. 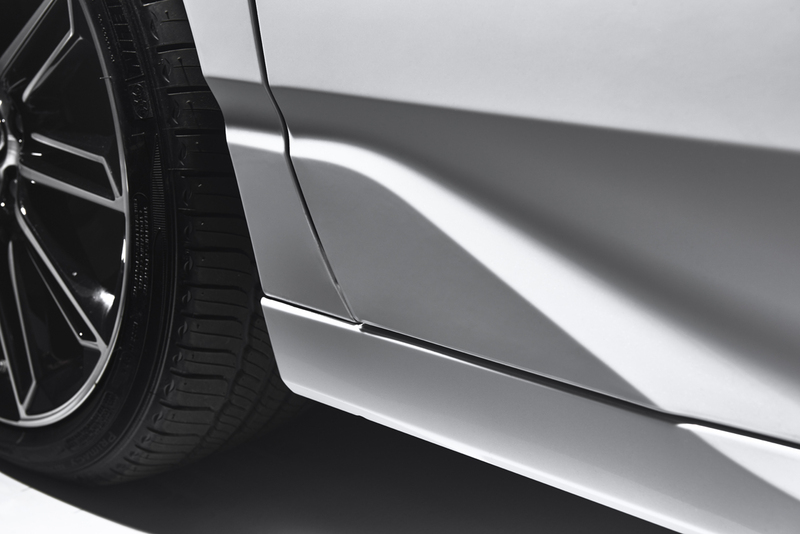 The fastly raked rear C-pillars extend further into the rear deck, gaining an artistic flair in their shape and execution that’s almost origami work. To say it’s far more complex to the eye before is an understatement. 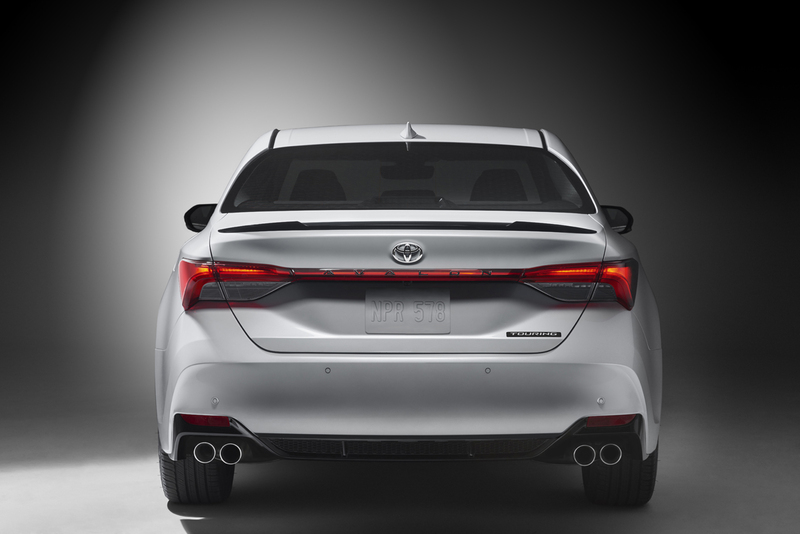 For 2019, a sporting XSE model will join the Avalon lineup to be available along with the Touring, XLE and Limited trim grades and the Avalon Hybrid will continue to be available as well. 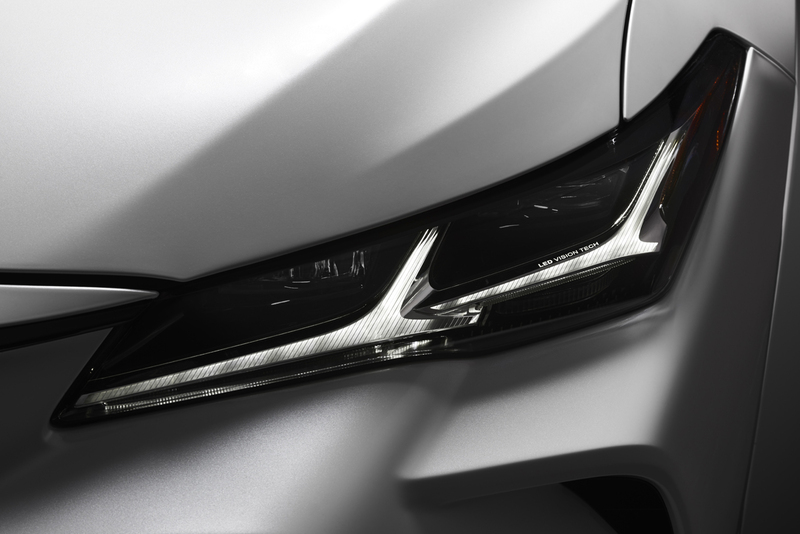 Like the new Camry, each trim grade will have specific styling treatments to give more differentiation across the line than ever. Inside the Avalon, the uptick in premium trappings is most evident. 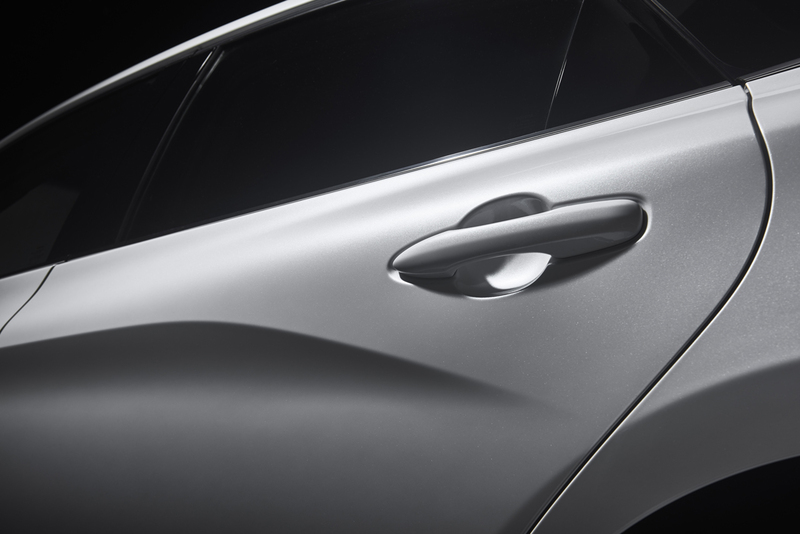 Design and theme is more akin to something you might expect from Lexus in the contrast of materials, sculpting and form. This is clearly different than before, and elevated to be sure. Most notable is the steep vertically designed center console stack that contrasts the wide sweeping look of last year. Materials are upgraded throughout from the available genuine Yamaha wood trims to the deeply pattern sculpted door panels. A sense of craftsmanship is felt with all of these details in addition to higher quality switchgear. 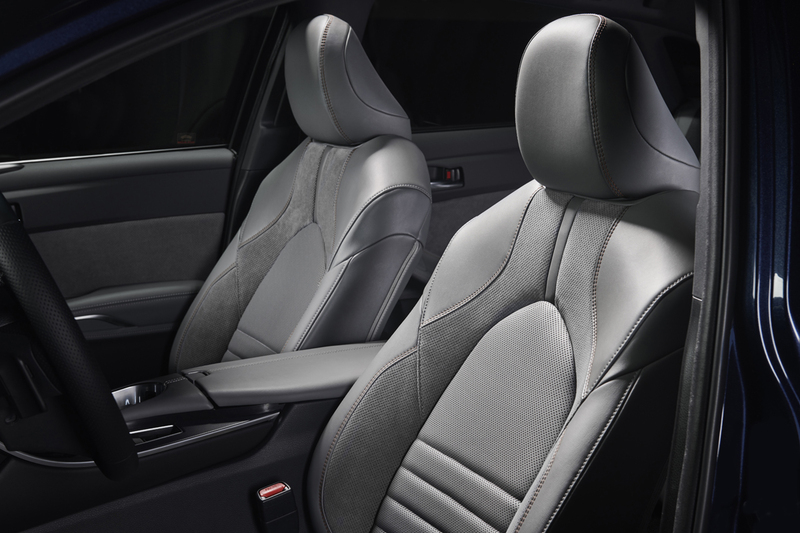 Seating materials range from ultra-suede on Touring and XSE to SofTex simulated leather on XLE. Limited receives a choice of three leather upholstered themes. 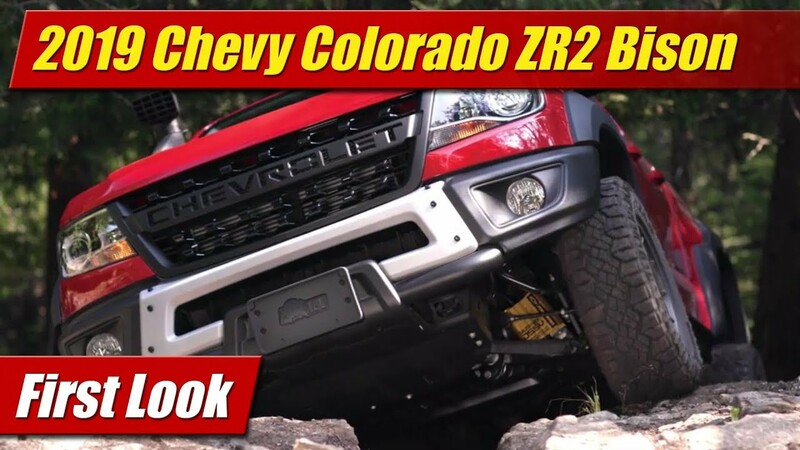 A new 9-inch touchscreen infotainment system incorporates controls for all of the audio, navigation, HVAC and system controls but retains hard switchgear for common items like volume and tuning as well as most used climate controls which is a good thing. Apple CarPlay is now available as is Amazon Alexa but Android Auto is still missing. 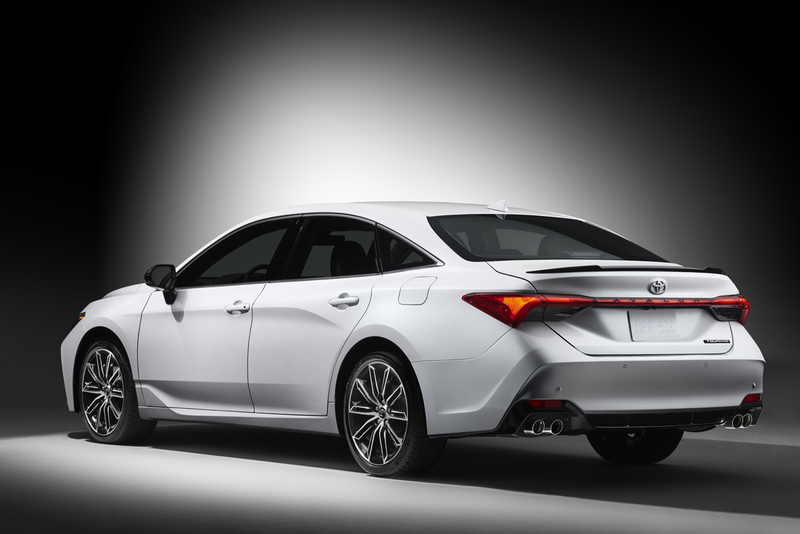 Powering the 2019 Toyota Avalon are two options starting with the 3.5 liter V6, well massaged from last year now with D-4S fuel injection and a new 8-speed automatic transmission. Final specs haven’t been release but it should meet or exceed the 301 horsepower it makes in the Camry. Also available is the Hybrid with its 2.5-liter four-cylinder Atkinson Cycle engine and electric motors. The system continues to used a Nickel-Metal Hydride batter but it’s now located under the rear seat for better packaging than before, and allows fold down rear seats now. Like the V6, final specs haven’t been announced but power should be similar to the Camry Hybrid at 208 horsepower and fuel-efficiency should see significant improvement over the current Avalon Hybrid. 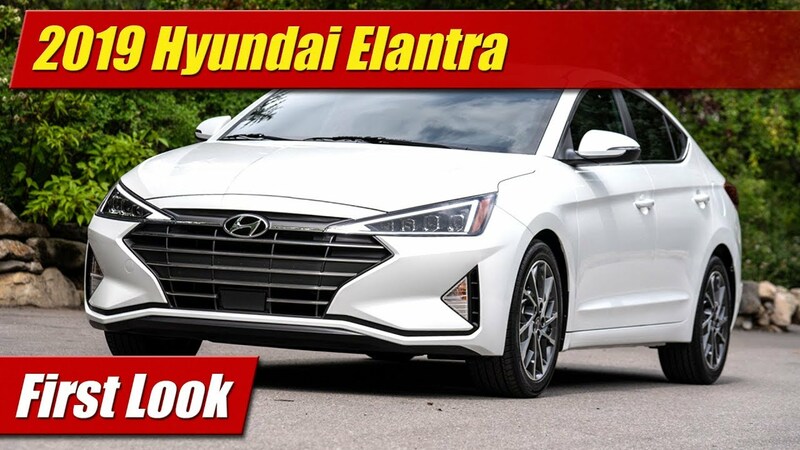 New with the 2019 Avalon is of course the high-feature TNGA chassis which has improved levels of handling and refinement as we found with the other Toyota models built upon it. 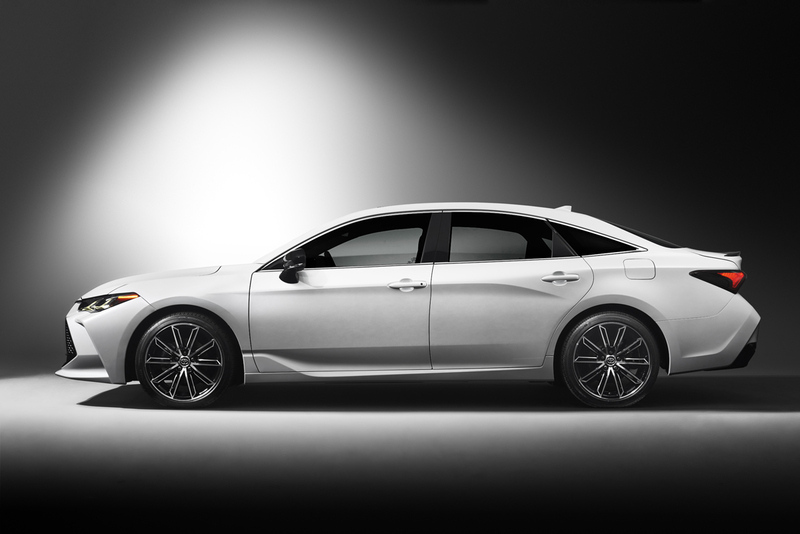 In the Avalon will be an available adaptive damping suspension that adjusts the firmness of the dampers on the fly as you drive and as to how you set its drive modes. No matter how you see it, the bar has indeed been raised on the level of content and features. 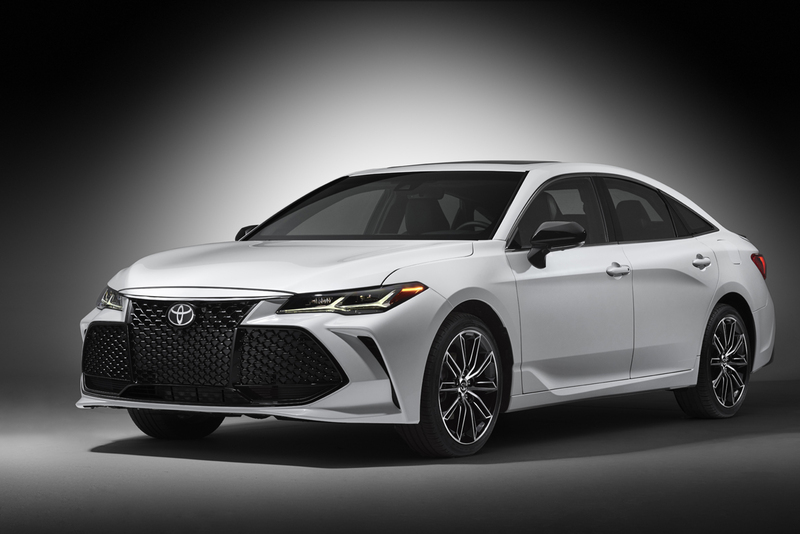 Pricing hasn’t yet been announced for the 2019 Toyota Avalon which will be built in Georgetown, KY and go on sale later this year. Final specifications are expected closer to that time.